Varun Dhawan has denied that he is part of the sequel to the hit horror comedy ‘Stree’. Directed by Amar Kaushik, ‘Stree’ emerged as a box office winner last year, with producer Dinesh Vijan announcing that he would be releasing a sequel as part of his ambitious horror-comedy franchise. The movie featured Rajkummar Rao in the lead. 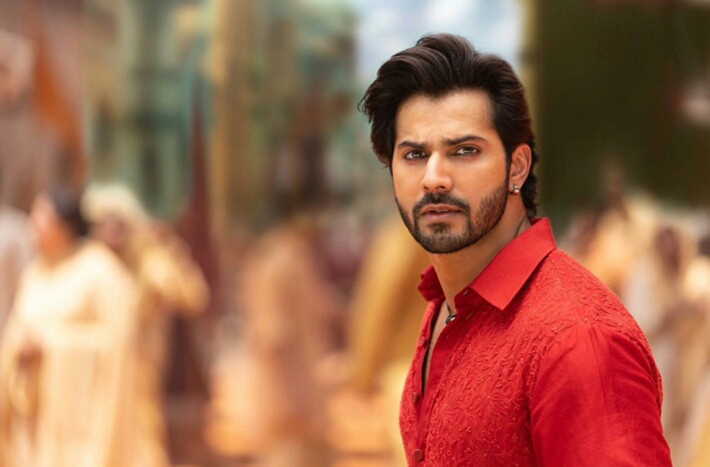 Dhawan’s upcoming multi-starrer ‘Kalank’ opens in cinemas in India on April 17, a week before the mammoth Marvel project ‘Avengers: Endgame’ hits screens worldwide.